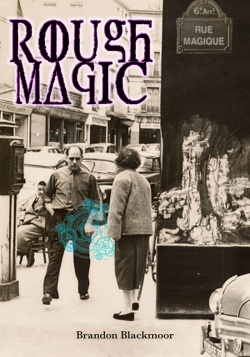 Rough Magic © 1999-2019 Brandon Blackmoor. Reference to other copyrighted material in no way constitutes a challenge to the respective copyright holders of that material. The text of this work is licensed under the Creative Commons Attribution-ShareAlike 4.0 License. To view a copy of this license, visit http://creativecommons.org/licenses/by-sa/4.0/ or send a letter to Creative Commons, 444 Castro Street, Suite 900, Mountain View, California, 94041, USA.